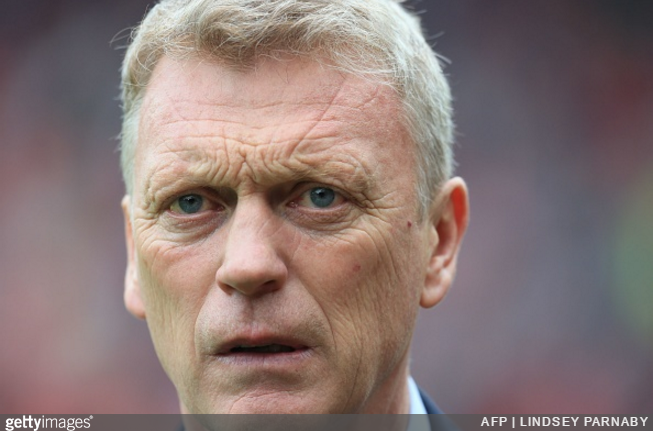 Smashing news for fans of miserable football being played by miserable people, David Moyes has all but guaranteed that he’ll be staying on at Sunderland next season. The Black Cats had their relegation to the Championship confirmed last weekend courtesy of a dour 1-0 home defeat against Bournemouth, but Moyes insists he retains the backing of owner Ellis Short. Ellis and the board want me to stay. I don’t know what you mean by ‘decision’. I’ve got a four-year contract so I don’t know what you’re talking about ‘a decision’. Yes. We have to find a way to get things correct and we’ll see what we can do. I think if you talked about the club and not about David Moyes then right from the start we did say there is a rebuilding job to be done. Sunderland fans, strike up the band. Three more years of Moyes! The crowd will be short bain and the crowd controllers.